The objectives of Education cannot be accomplished by academics alone. At Raffles Christian School – Kelapa Gading various aspects such as physical, intellectual, emotional, socio-cultural, aesthetics and spiritual activities are inculcated in the curriculum to promote the holistic growth and personality development of the learners. Our CCA moderators are teachers, who have personal or professional competencies aside from the subjects that they teach. We also partner companies or institutions that offer different activities that add value to the growth and development of your child. CCA at Raffles Kelapa Gading are held twice a week and students are given the opportunity to join CCAs that will nurture their interest in sports, the visual and performing arts and academic Club which extend their knowledge and skills that they learned in class via CCA’s. To showcase one of our CCA, the photography club will hold a Photography Exhibition at Mall Kelapa Gading on March 20- 24, 2019. Students in the CCA Photography were trained in school by a professional photographer for 1 semester (July – Nov) and are able to produce an output which are the photographs that they have taken when they travel during the school holiday in Indonesia and abroad. These photographs will be on sale as part of the fundraising campaign in collaboration with Habitat for Humanity – Indonesia. 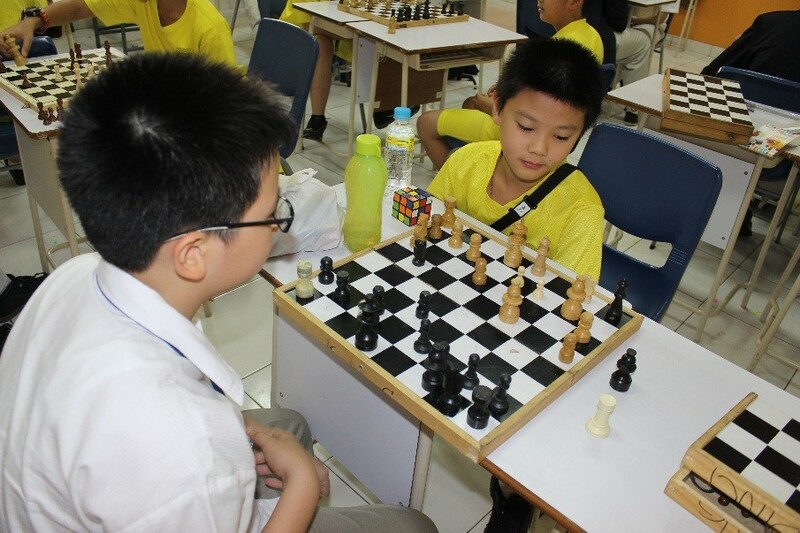 The post Developing Students’ Passion through Co-Curricular Activities at Raffles Christian School appeared first on Indonesia Expat.